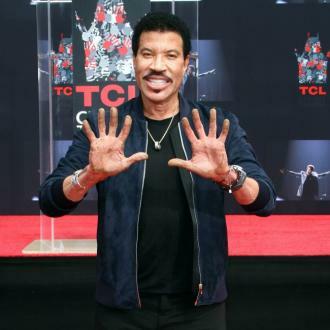 Music legend Lionel Richie will have his hand and footprints cemented at the TCL Chinese Theater in Hollywood next month. 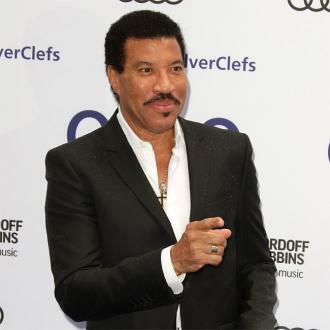 Lionel Richie will be immortalised at the TCL Chinese Theater in Los Angeles on March 6. The 'All Night Long' hitmaker follows in the footsteps of the late King of Pop - and close friend - Michael Jackson, and the likes of Mariah Carey, directors Sir Ridley Scott and Quentin Tarantino and Oscar winners Jennifer Lawrence and Jane Fonda, in having his hand and foot prints pressed into cement at the historic Hollywood venue. The news comes after the former Commodores star announced his return to the UK to play places he's never visited before. 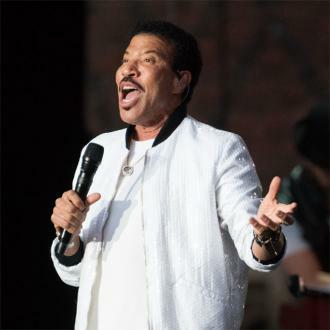 Lionel last toured the UK in the summer of 2016, and he's to hit the likes of Scarborough in North East England on June 19, Hove's 1st Central County Ground in East Sussex, as well as two dates at London's Hampton Court Palace Festival on June 5 and June 6, for what will be his only London shows of 2018. 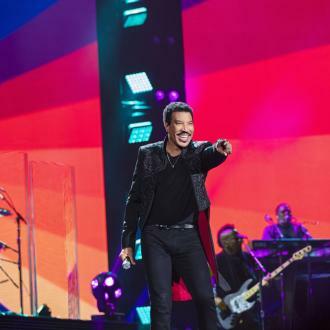 Lionel said of his forthcoming gigs: ''I've been missing the UK and can't wait to make my long awaited return and to see parts of the country I've never made it out to before. 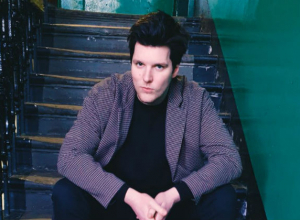 The Motown legend continues to bring in the crowds after his 2016 Glastonbury performance, which drew the biggest audience of the weekend, with over 200,000 people flocking to the famous Pyramid Stage. 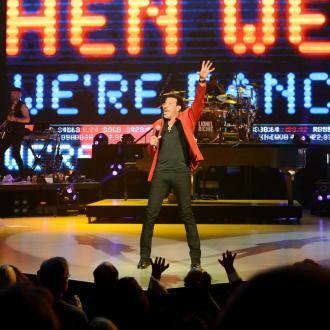 The 68-year-old singer might have been forced to reschedule his 'All The Hits Tour' with Mariah Carey last year, after undergoing a knee operation, but he's certainly back on his feet and ready for dancing on the ceiling.